Art critic, lecturer, curator, chief editor, founder of tomarts.cn, gallerist – for more than a decade, Pi Li has remained extremely active in the world of Chinese contemporary art. In 2012, he was appointed senior curator of M+ Hong Kong, and has ever since become responsible for managing and researching in the formidable collection of Chinese contemporary art of the museum. From a highly educated elite fresh out from the world of the academic, to a gallerist immersed in the tough business, now returning to a position that is museological and institutional, looking after a collection that has recently become public – Pi Li has seen it all. His move from Beijing to Hong Kong might well be simply a personal decision; to the remapping of Chinese contemporary art, however, it is deemed to be the signifier of a new era. 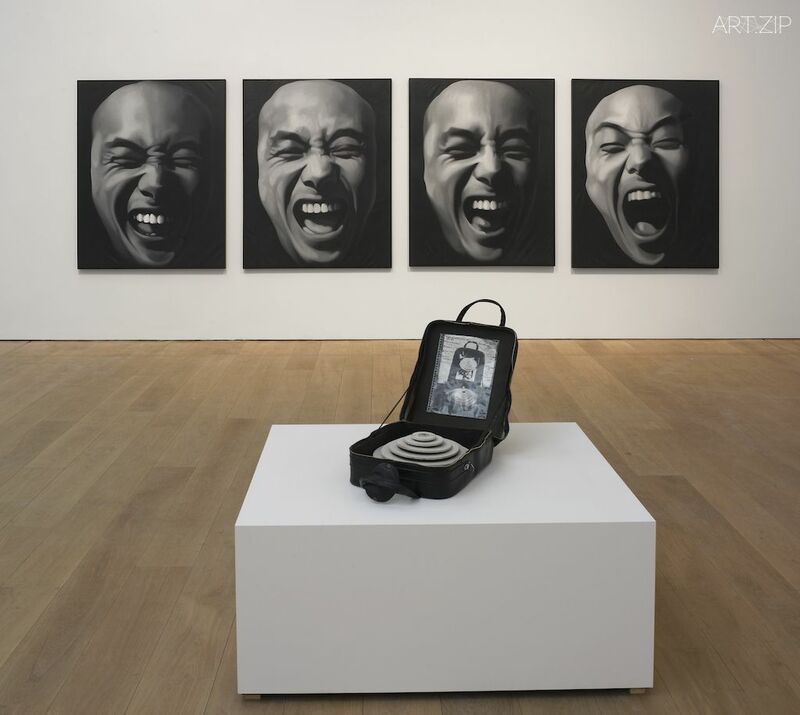 ART.ZIP: Please introduce to us The M+ Sigg Collection: Chinese art from the 1970s to now. What have been the feedbacks? PL: It has so far been well received, the opening alone saw a big crowd. Mr. Uli Sigg handed the collection to M+ in 2012, but since the museum is under construction up until 2019, there is for the moment this touring exhibition of the works in Europe. It was shown in Sweden last year, now in Manchester, and eventually will be back to Hong Kong. 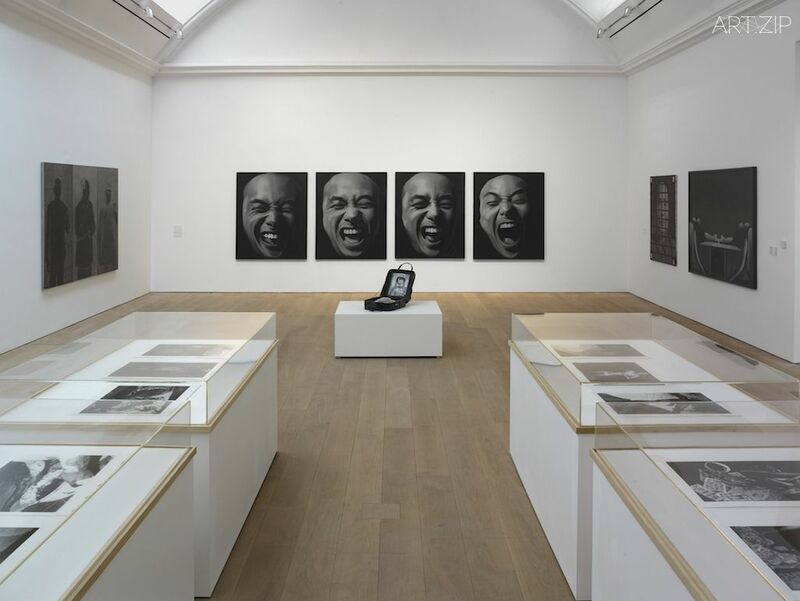 The 80 and change essential works by important Chinese artists – Ai Weiwei, Cao Fei, Zhang Xiaogang and Zhang Peili – from the collection are included in this exhibition. The works are canonical, and it probably will be difficult to see the works shown together again once they properly move in to M+, so this is really a rather rare and valuable opportunity. 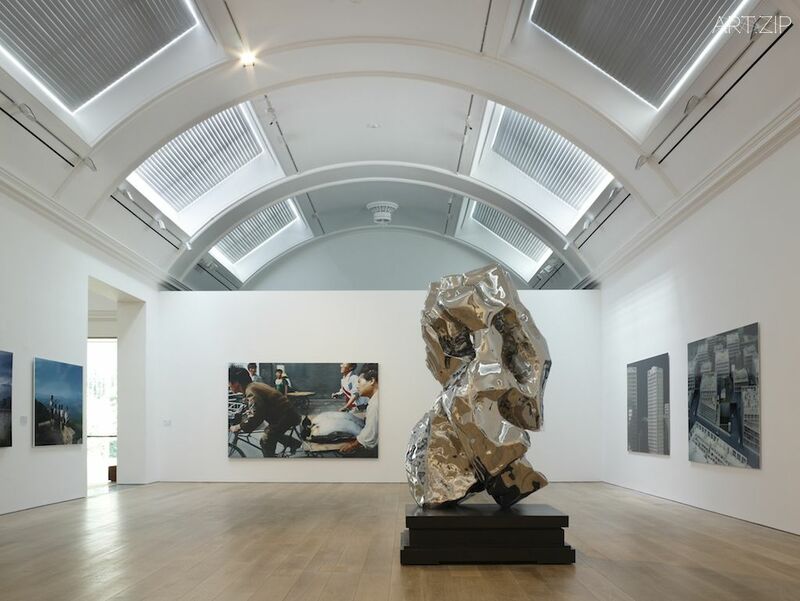 Another wonderful news is, Whitworth Art Galley located in Manchester has recently been crowned Museum of the Year 2015, which means substantial increase in popularity. The local environment includes university campuses and a mature Chinese neighbourhood, so the exhibition is going to be met with enthusiasm. 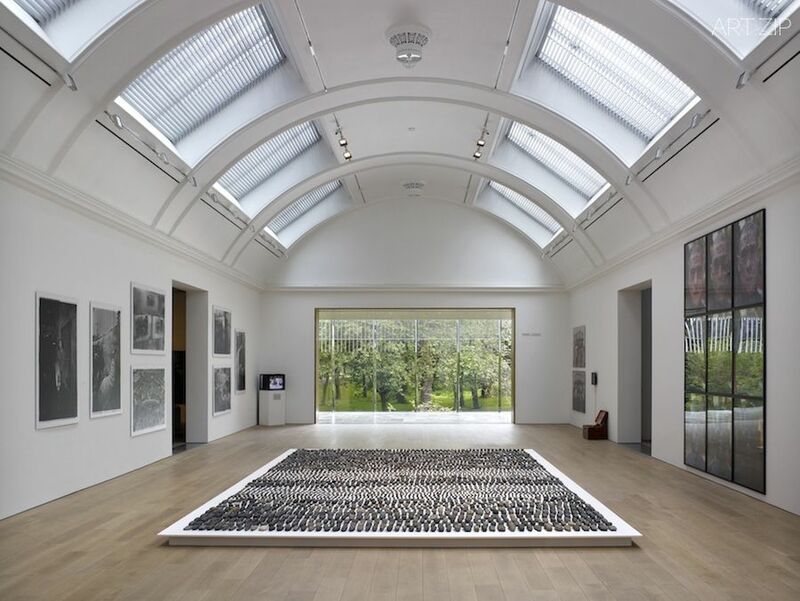 ART.ZIP: From the perspective of China-UK cultural exchange, what are the memorable moments in the interaction between the contemporary art scenes in both countries? 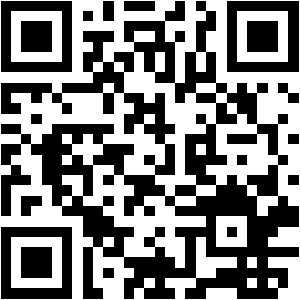 PL: The exhibitions exported from the UK to China in recent years are quite good. Take Gilbert & George in 1993 and Henry Moore in 2000 for instance: brought to China were both the most cutting edge and the classically modern. I have not been involved in programmes that went from China to the UK, but I have been involved in programmes that go the other way around since 2003. Then, Antony Gormley’s exhibition Asian Field was touring in Guangzhou, Beijing, Shanghai and Chongqing. That was not merely an exhibition; on the occasion of the touring, the artist himself worked closely on collaboration projects with local artists and institutions. Especially, Gormley’s collaboration with Vitamin Creative Space in Guangzhou substantially inspired the development of community art and culture that is local to China. In the year of 2006 there was a massive group exhibition of YBA artists in China titled Aftershock. I first came to the UK in 1999; back then I thought it is going to be awesome if the works by the YBA group could be shown in China. This happened however only after about a decade. Back in 1999, most Chinese people could not quite comprehend their works. On the other hand, it is now evident that each and every introduction of the UK cultural programme was based upon the increasing understanding of Chinese market and audience. ART.ZIP: As the senior curator of M+, you will have to spend a lot of time in Hong Kong. 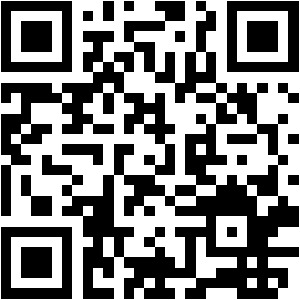 Could you please introduce the system and model of museum operation in Hong Kong? PL: Art institutions in Hong Kong are excellent for a number of reasons. Firstly, it is very clear that they work chiefly for the public. Exhibition programmes set the general public as their top priority and then they consider the further development of the local culture. In mainland China, exhibitions serve the artists, galleries and collectors, and do not care so much about curation, providing information and selecting works. Secondly, public art institutions in Hong Kong provide very comprehensive protection and conservation of artworks. Compared with mainland, I have to be attentive to a number of issues: the artwork display, artist’s satisfaction, copyright issues, legal and regulatory frameworks, various demands occasioned from public services… All these are very consuming, taking up a lot of time. ART.ZIP: Hong Kong used to be described as a “cultural desert”, but seemingly there has been a change in recent years. Is the development of the West Kowloon area an indicator of a big change? PL: I believe a change will take place very soon. Back in 1999 when I first came to the UK, Institute of Contemporary Arts was the hippest spot in town, and YBA just started to make noise. London was incomparable with New York and Paris. However from 2003 and 2004, with the prosperity of the South Bank, London has soon become the centre of the world. In 2001, there was only Tate Modern in the South Bank area, now you have numerous institutions residing here, such as the National Theatre and the Hayward Gallery. I could have a really enjoyable time along the river, taking a stroll, having food and drink, catching a good show. In only a decade’s time the UK government has transformed the South Bank area into the core cultural area of southeast London. West Kowloon, where M+ is based in, tries to re-appropriate this model. Certainly, UK has its own profound history of culture; but I believe a good museum, once placed in a certain area, could be immensely influential to the area in one decade or two. Contemporary art is a very powerful drive; with the special nature of Hong Kong as a free port and the friendly currency policy, its position in the future art market will be essential. Hong Kong is of course of a smaller scale; the biggest community of clients will still be from the mainland. ART.ZIP: From being a gallerist, lecturer, curator, to now being the senior curator of M+, telling from this unique experience, what is the weakness of Chinese contemporary art? PL: There is no serious media in China, nor serious critical discourse; therefore the ability of knowledge production is wanting. 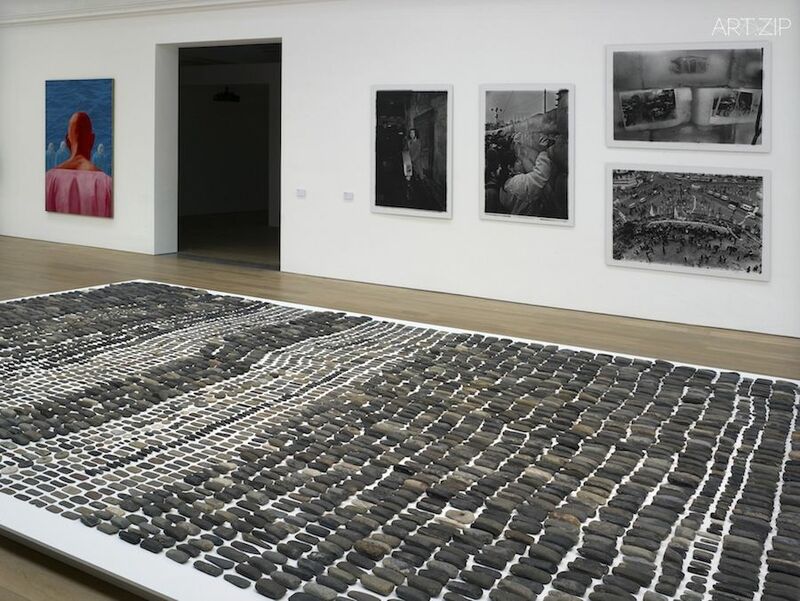 A serious critical system that encompasses journalists, editors, medias and critics is yet to be established, Chinese art lacks diversity in terms of its evaluation, and in most cases can only be valued through commercial operations of auction houses and galleries. ART.ZIP: The younger generation of artists – Xinyi Liu, Funa Ye, Tianzhuo Chen and Aspartame, just to name a few – what is your impression of them? PL: As a curator I get to realise that younger artists such as Tianzhuo Chen, Lu Yang, and Funa Ye are very global. They might have received their educations in the UK, possibly now working in an artist residency programme in Berlin, been staying in Amsterdam for three or five months, having a show in France, then coming back to China to create some more crazy artworks. Their cultural belonging is totally different from the older generations: living without the burden of the nation, and without interests in emphasising their Chinese identity. I think indeed they have something new, but counting on artists is not enough; also needed is the intervention of medias and institutions. I have been paying attention to the national situation: apparently things are not much better now, with the political environment and other factors as effective restraints. The new government is still re-enforcing ideological controls, but the problems they are facing now are much more complex, because of the communication speed made possible in the era of the Internet. So how to maintain a global perspective after coming back to China, and how to secure a channel for one’s own voice – these are the matters they need to consider. ART.ZIP: What’s scheduled ahead in the second half of the year for M+? PL: From November, we will be having an exhibition programme titled On Stage: it aims to discover the possibilities and potentials derived from performance art in theatrical, urban and artistic environments. At that time, 8 or 9 performance artists will be giving performances of various nature in Tsim Sha Tsui, Kowloon area. By next February the exhibition of Sigg’s collection will be coming home to Hong Kong. In July 2016 there will also be an exhibition of Tsang Kin-wah. Soon we will finish building an exhibition space of 400 m²; we will be staging 7 to 8 exhibitions there, each lasting for about three months. We will be testing the spaces continually until 2018. The M+ Sigg Collection is an extraction from Swiss collector Uli Sigg’s unique collection. 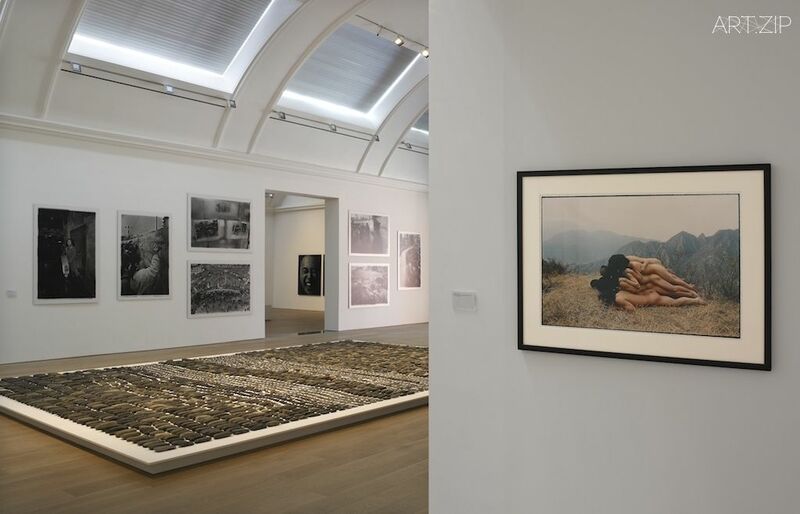 It is universally recognised as the largest, most comprehensive and important collection in the world of Chinese contemporary art from the 1970s to the present. 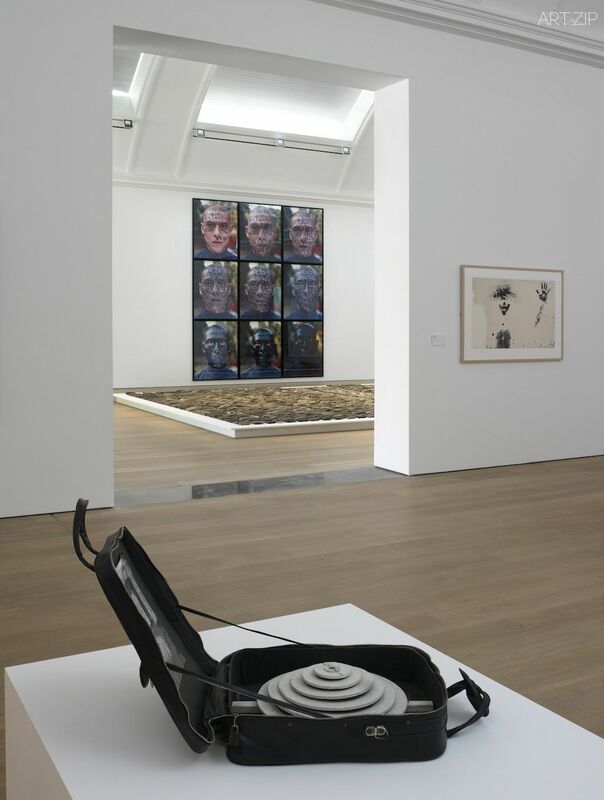 It consists of a donation from Sigg of 1463 works and a purchase of a further 47 works for $177 million.